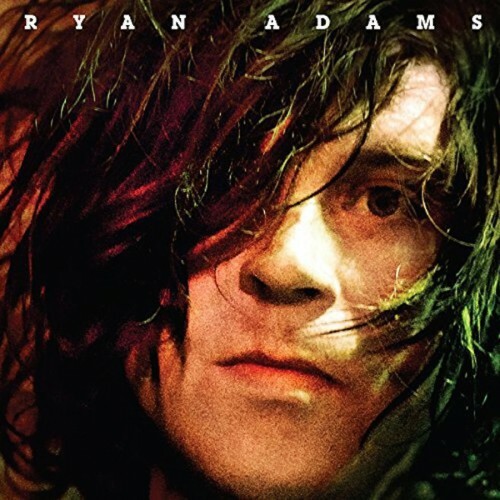 Its been a while since Ryan Adams has released any new material but earlier this week he announced a new album and released a new single “Gimme Something Good”. I haven’t listened to any of his extensive catalogue of alt-country rock in years but just this past weekend I spent some time with two of my favorite Ryan Adams records: Heartbreaker (2000) and Cold Roses (2005). Its strange but welcome coincidence for him to come out of hiding with new tunes just days after. The new self titled album is due out on September 9th. Listen to “Gimme Something Good” via Spotify right here.